Tokyo-based Ascent Robotics, the Japanese startup developing AI (Artificial Intelligence) training software for autonomous driving, announced on Monday that it has raised about 1.1 billion yen (about $10.3 million US) in a series A round. This round was led by SBI Investment with participation from multiple angel investors including Bart Joseph Broadman. 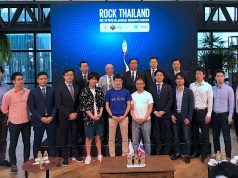 Regarding funding from SBI Investment, this is the first investment case from the company’s AI and Blockchain-focused fund. 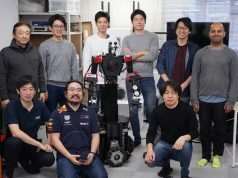 Following this funding, Ascent Robotics will prepare to set up new offices in Japan and the rest of the world to hire prominent researchers as well as engineers globally, aiming to realize PoC (proof-of-concept) on public roads in addition to accelerating R&D activities on their proprietary AI technologies. 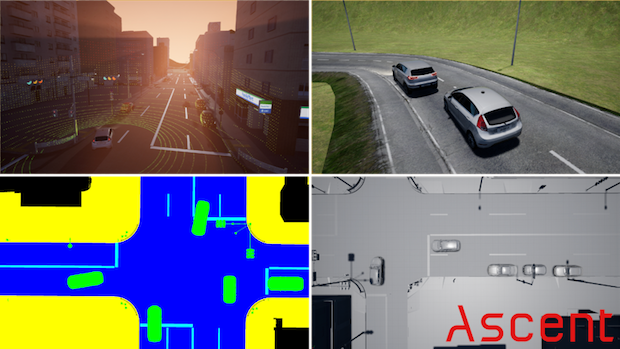 The firm has been developing autonomous driving software for Level 4 capable-vehicle (fully autonomous driving including steering, acceleration and braking without human input) under the Japanese road environment. 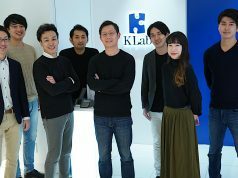 The Tokyo company launched a beta version of the Atlas AI learning environment last November. By using both real and pseudo data for learning AI, the learning efficiency is increased to more than 50 times compared to that when using only real data. Utilizing the superiority of Atlas, Ascent Robotics aims to realize Level 4 autonomy by 2020 when market competition is expected to intensify. 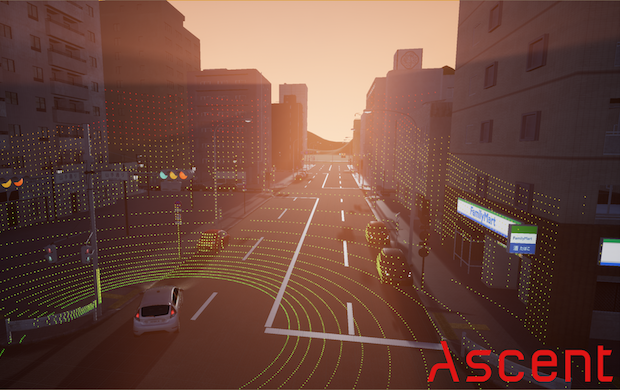 Since the Japanese or Asian road environment differ considerably from Western ones that DeepMind, Waymo and Uber are dealing with, Ascent Robotics focuses on Level 4 autonomy applicable for narrow streets with much traffic as is the case for conventional Japanese streets, and the team expects to lead the global market in this field. In particular, the industry’s expectation for the company will be increased because of the recent pedestrian fatality due to Uber’s autonomous driving vehicle. Ascent Robotics was founded in September of 2016 by Fred Almeida, the Canadian engineer who had successively held high-level positions at Salesforce and Pasona Tequila. According to Nikkei Robotics, the firm has already concluded a business contract with one of the major Japanese automakers. Ken Kutaragi, known as the father of PlayStation, has also joined the firm as an Outside Director.